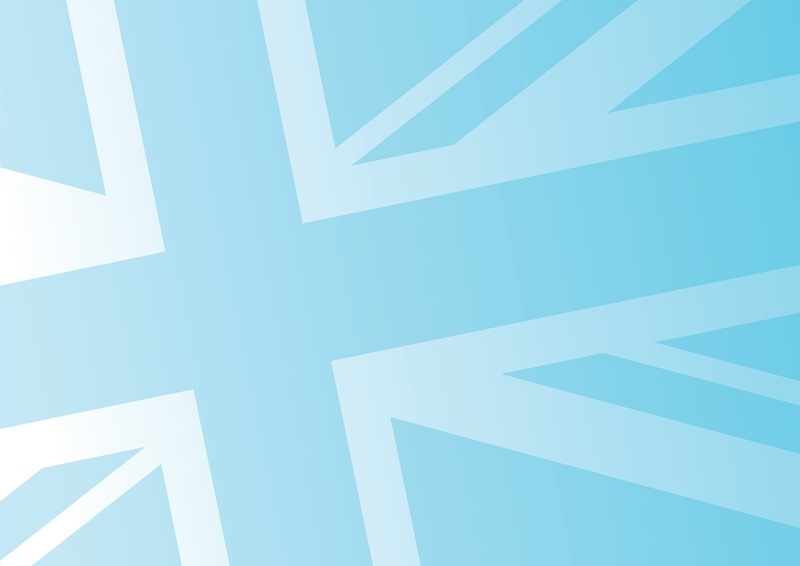 Casework: How can I assist with immigration cases? XI/ Who’s “Protected” by Tariffs? A great speech from a great man. 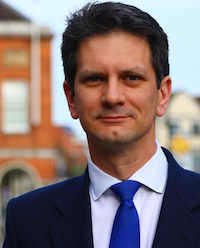 Steve Baker is working for you in Wycombe as the Conservative MP. Steve holds regular surgeries in High Wycombe. If you would like an appointment, please contact me. This website is paid for by Steven Baker and administered privately. Views expressed are those of the indicated author, except where attributed to the authors of comments. Steven Baker is not responsible for content on linked sites.